Hat trick for Gerflor with Pacific Care, Glasgow. 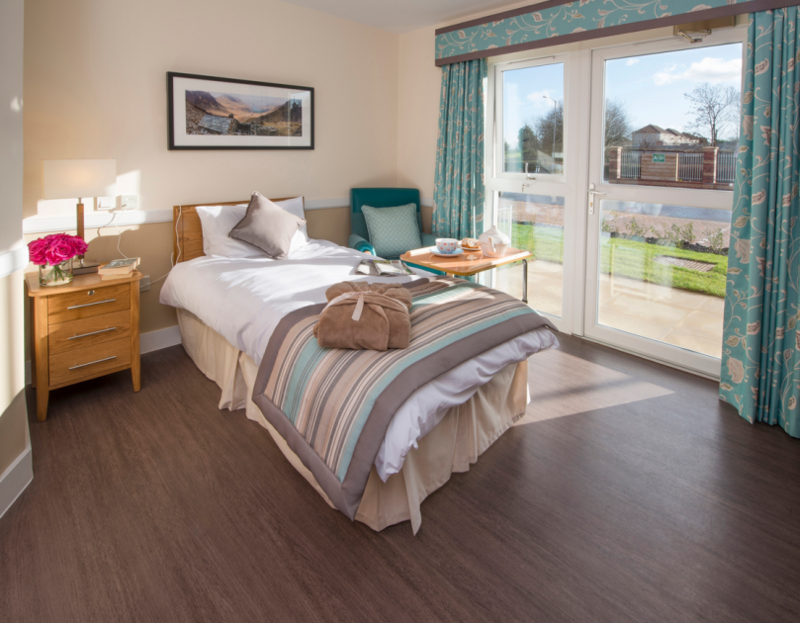 Pacific Care is a care provider with five care home facilities throughout Glasgow and Renfrewshire. Gerflor products were chosen for this new £4.2 M project which opened in February 2104….